The Marina Lux 75 Aquarium set represents superb value for beginner or advanced fish keepers. 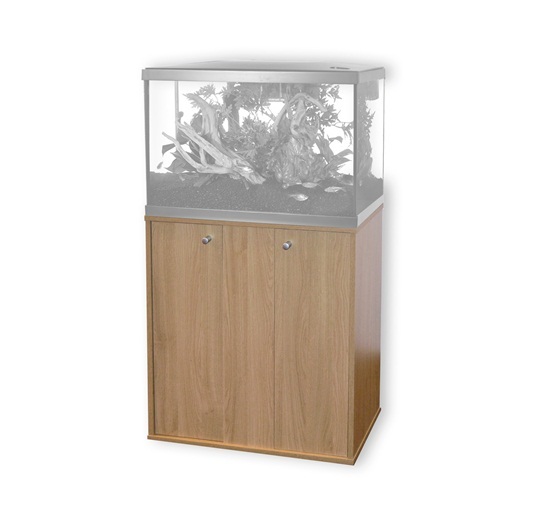 The Marina Lux aquarium is suitable for all fish types and has an integrated, economical LED lighting system which enhances fish and plant colours. 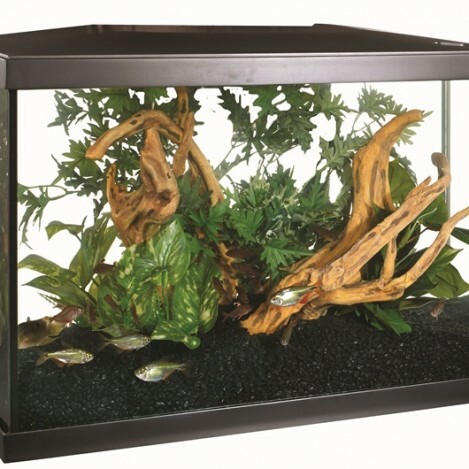 The Marina Lux 75 is a 68-litre glass aquarium. 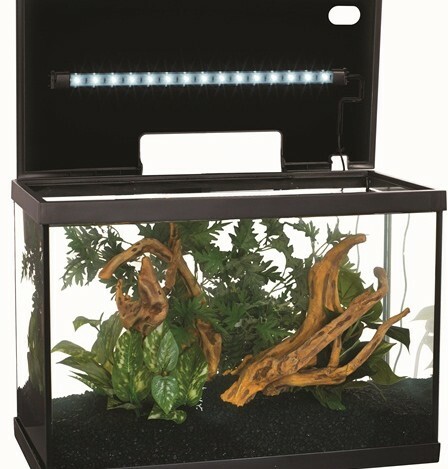 It includes a Long-lasting, natural daylight effect LED lighting module incorporated into aquarium canopy Quick change filter system with Marina ‘i’ series filter. Also includes a 100 watt heater. 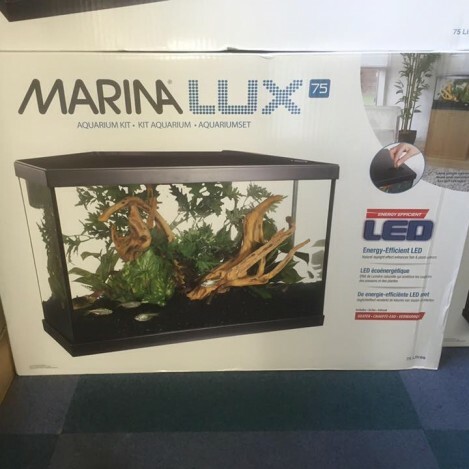 With the Marina Lux 75 there is a matching stand available. In oak only. We do not sell these filters separately. But we do have the spare parts. The main part you will need is the cartridges.